Food made with beer! - Home. Made. Interest. 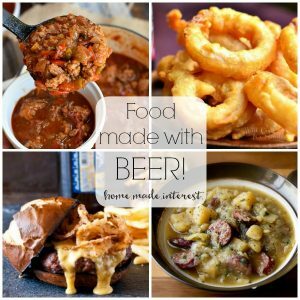 Home » Roundups » Food made with beer! These recipes made with beer are perfect for football tailgating, Oktoberfest or a cozy Autumn day. Drink beer and enjoy food made with beer too! Note: This post contains affiliate links. This means if you click on a link and make a purchase we may receive a small commission. Thank you! Oktoberfest is right around the corner! I’m not much of a beer drinker (anymore), but I sure do love to cook with it, especially in the Fall. Food made with beer are more than just stews. You can make appetizers and desserts with beer too. Have fun cooking all different types of beer, you can even make your own beer at home. Beer home brewing kits make a great gift. 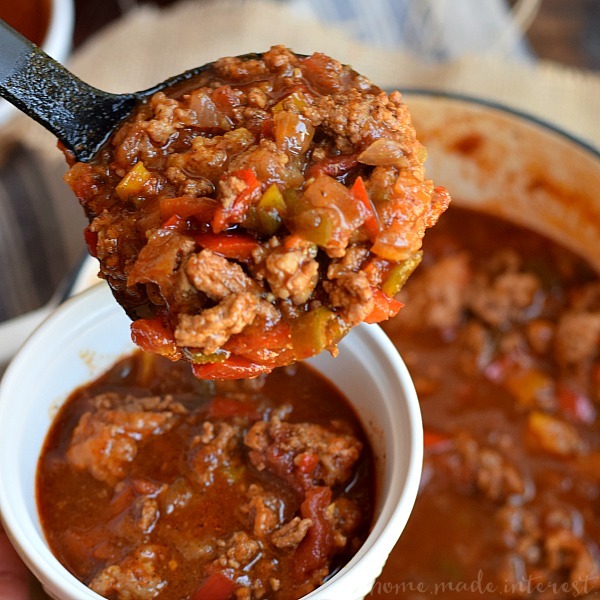 This Pale Ale Chili is a game day favorite! 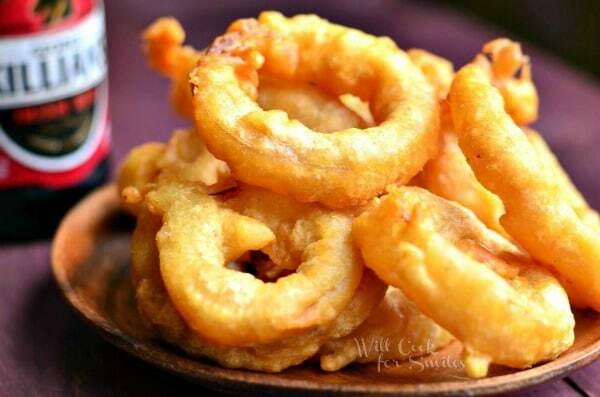 These Beer Batter Onion Rings are one of my favorites. Dipped in campfire sauce is a must try! 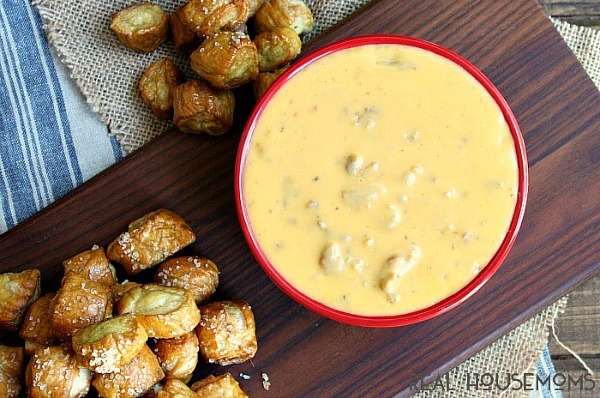 You can’t go wrong with a warm Chorizo & Beer Dip. Enjoy them with homemade pretzel bites. 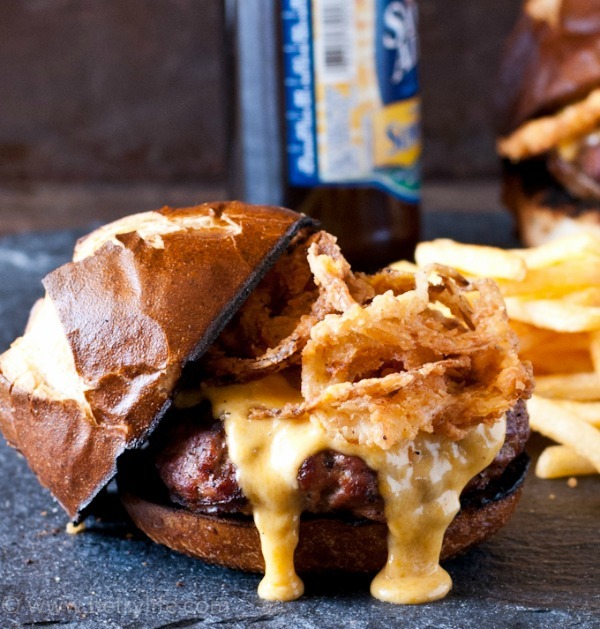 Husbands around the world are drooling over this Beer Cheese Burgers. Not your typical food made with beer. 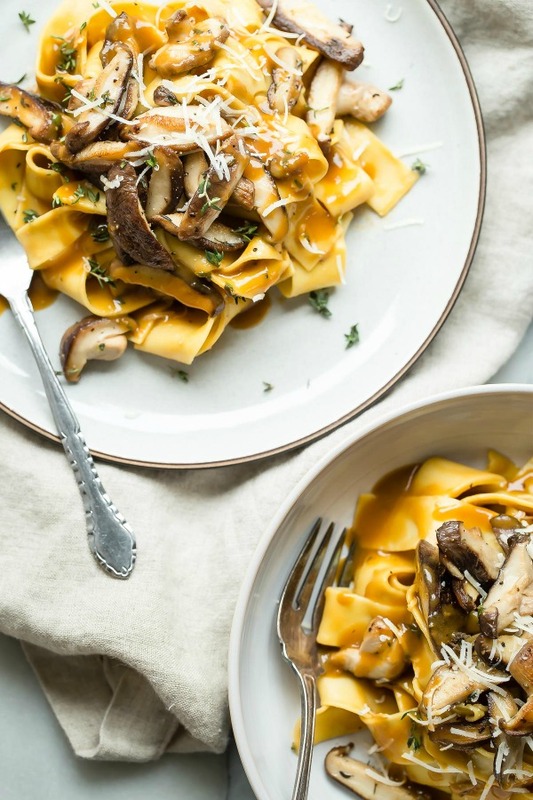 How delicious does this Shiitake Mushroom Pasta look? Bet it tastes even better! Here’s an adult version of your childhood favorite. 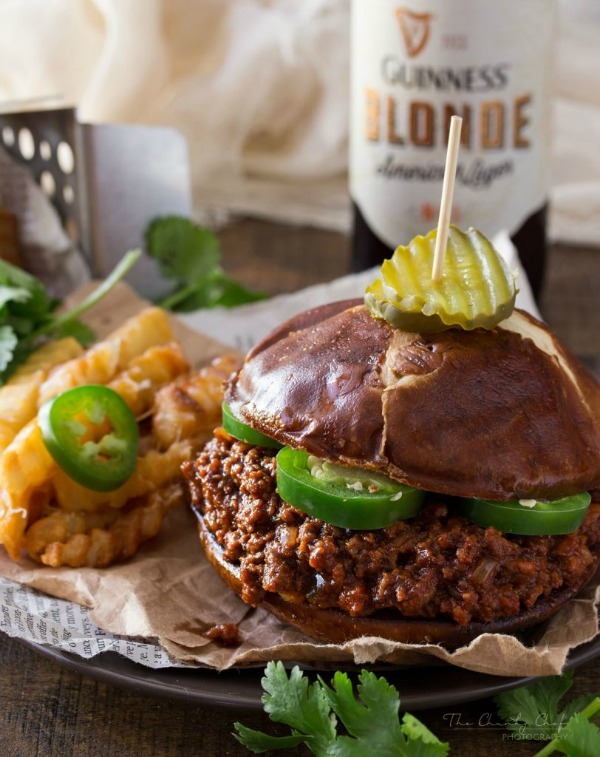 These Beef Chorizo and Beer Sloppy Joes will not disappoint. 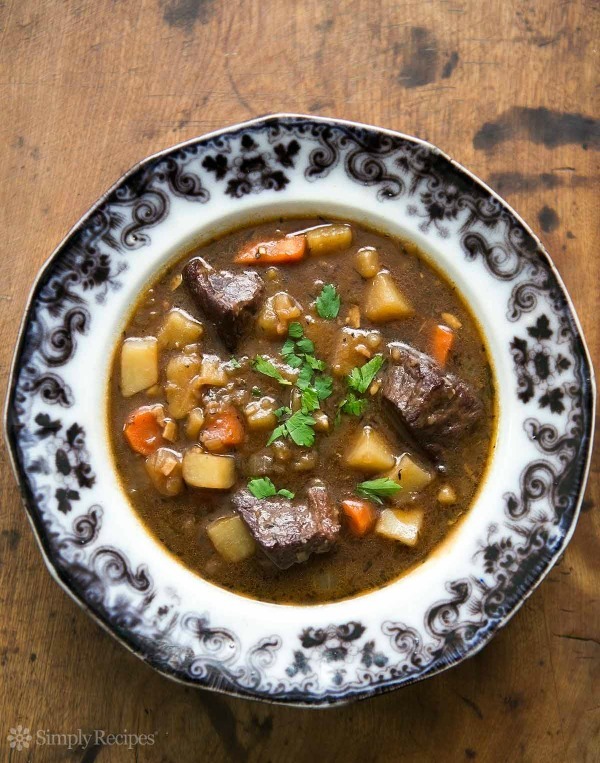 Can’t wait to try this Irish Beef Stew! 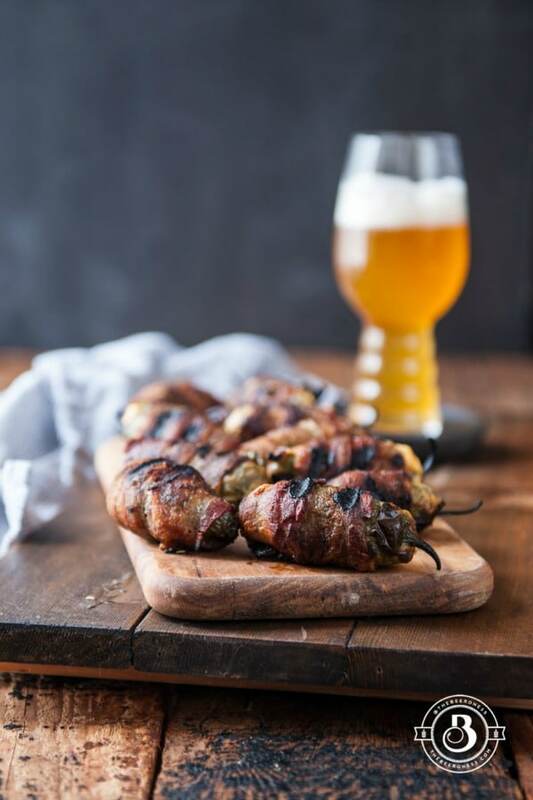 Excited to try these Grilled Beer Cheese Stuffed Bacon Wrapped Jalapenos. I have never tried making them on the grill before. 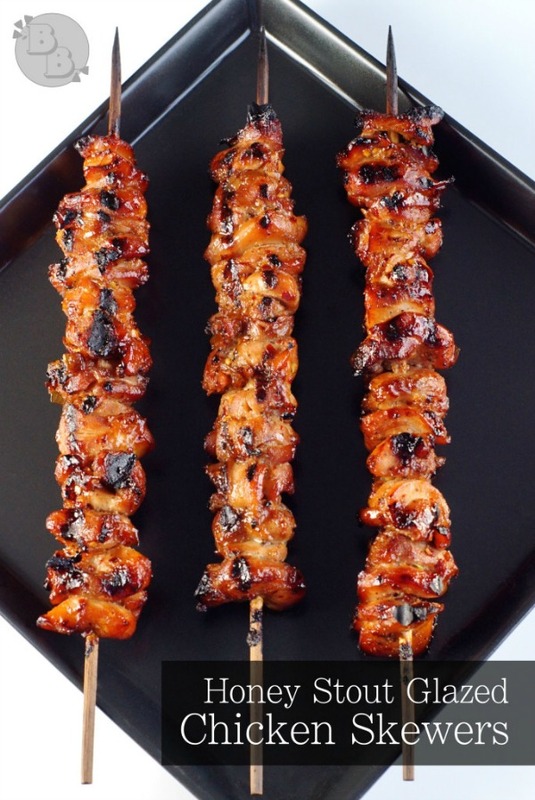 These Honey Stout Glazed Chicken Skewers would make a appetizer or main entree. 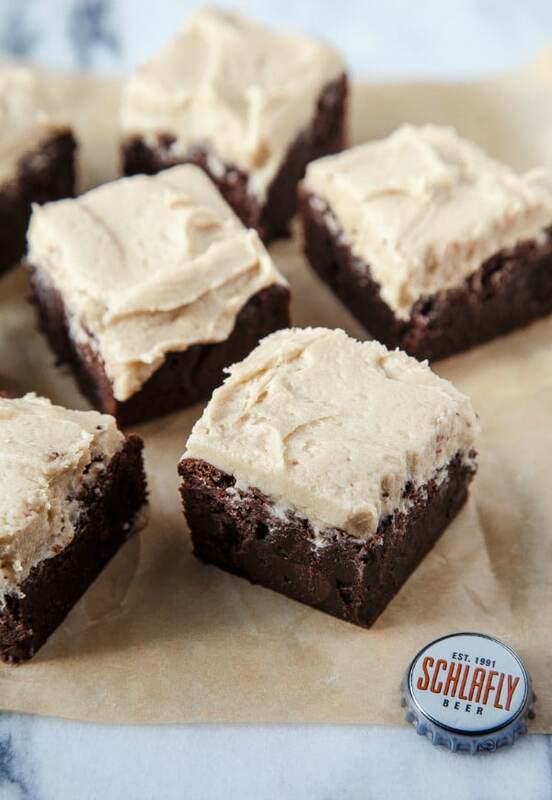 Who knew there was such a thing, Beer Brownies! A fun twist on a classic dessert and one of my favorites. 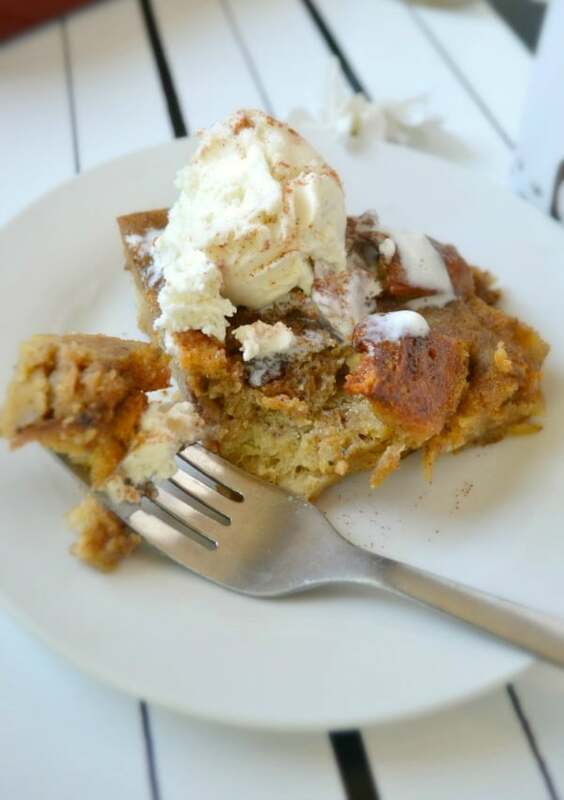 This Beer Bread Pudding is made with bagels. 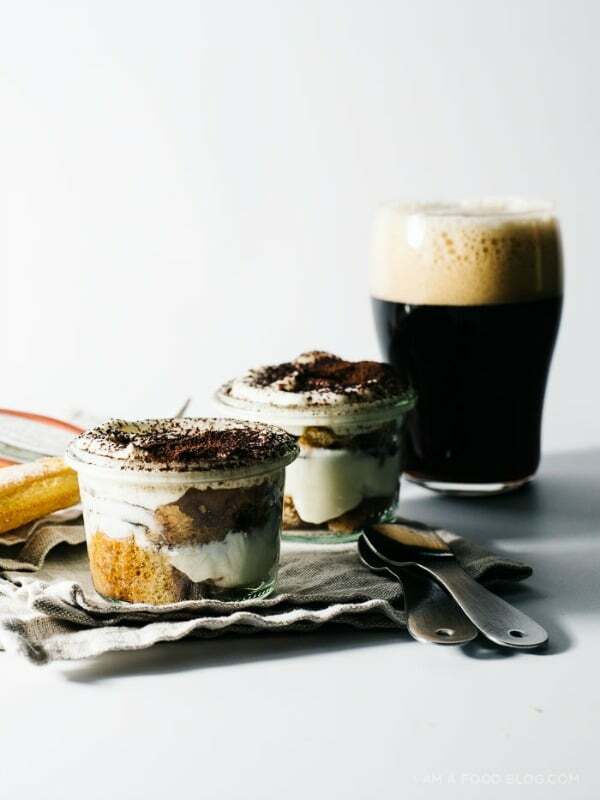 This is Beeramisu, like tiramisu but with beer. Love it! 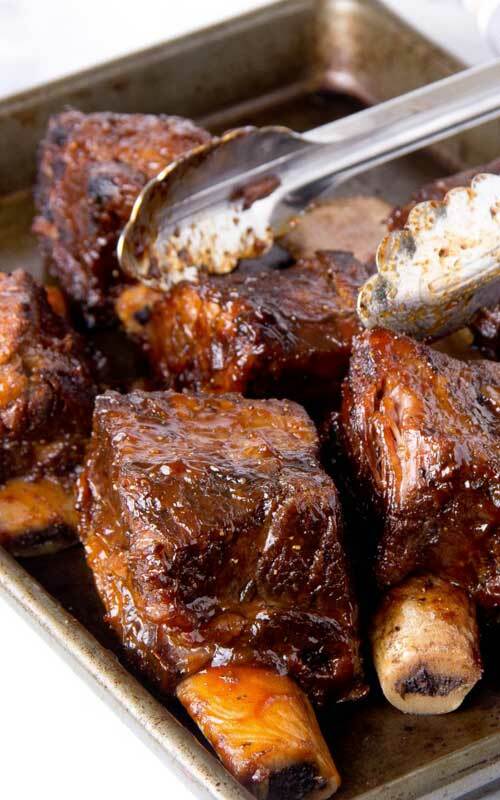 These BBQ Short Ribs are made in the slow cooker. 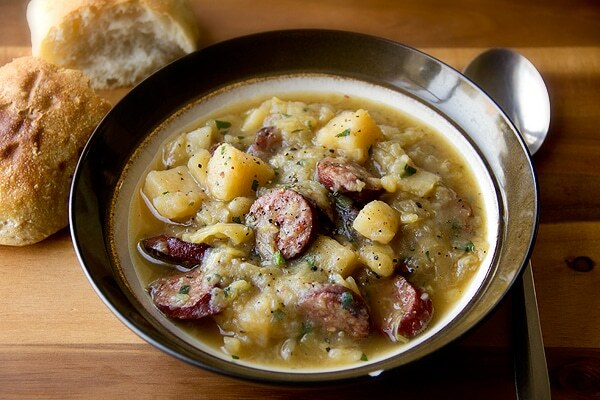 Try this Oktoberfest Stew with a big chunk of artisan bread. 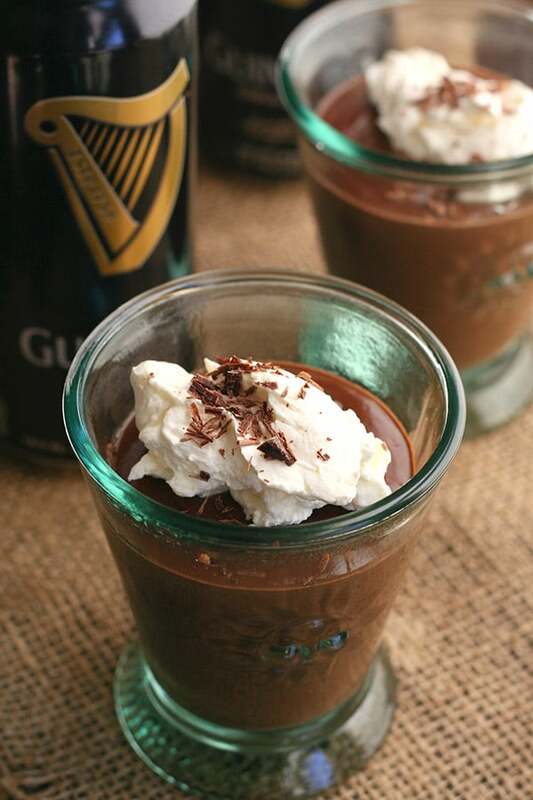 This Guinness Chocolate Pudding is low carb!! You’re welcome. 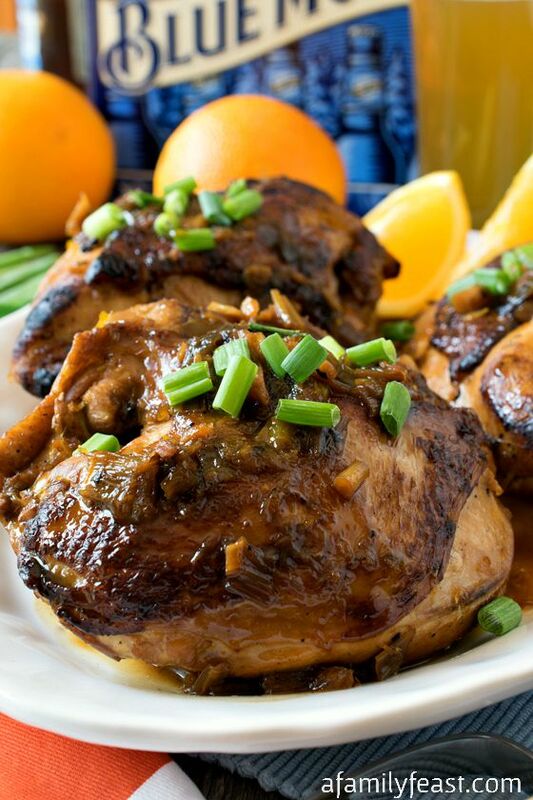 Not only is this Blue Moon Chicken made with one of my favorite beers, but it is also brined for 8 hours. I need this in my life. 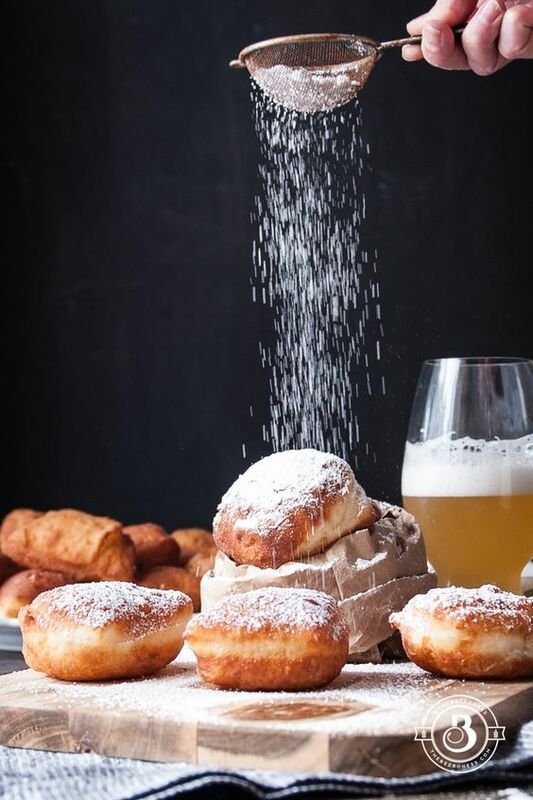 Buttermilk and Beer Beignets, OMG! If you needed an excuse to cook food made with beer, I just gave you several.